Introducing PERSONAL SIZED STUFFED PIZZAS at Zachary’s Pleasant Hill and San Ramon. Available Mon-Fri, 11 am to 4 pm. 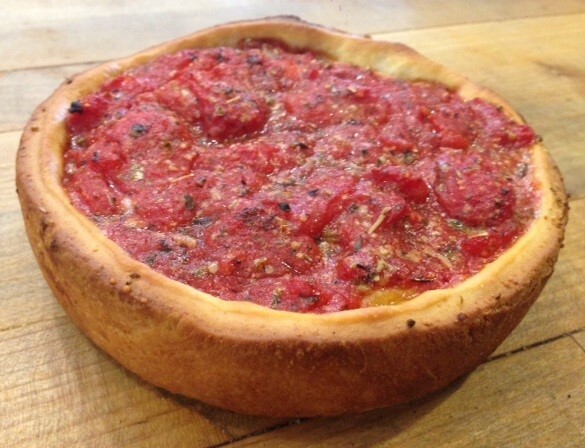 For a limited time, you can enjoy our award winning stuffed pizza in your own personal size! Order your favorite toppings or specials. All pizzas made fresh to order. Personal thin crust pizzas available, too! SHORT ON TIME? Phone in your order and it will be ready when you arrive!